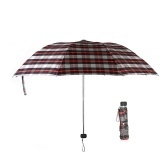 Только US$22.08 + быстрая бесплатная доставка. 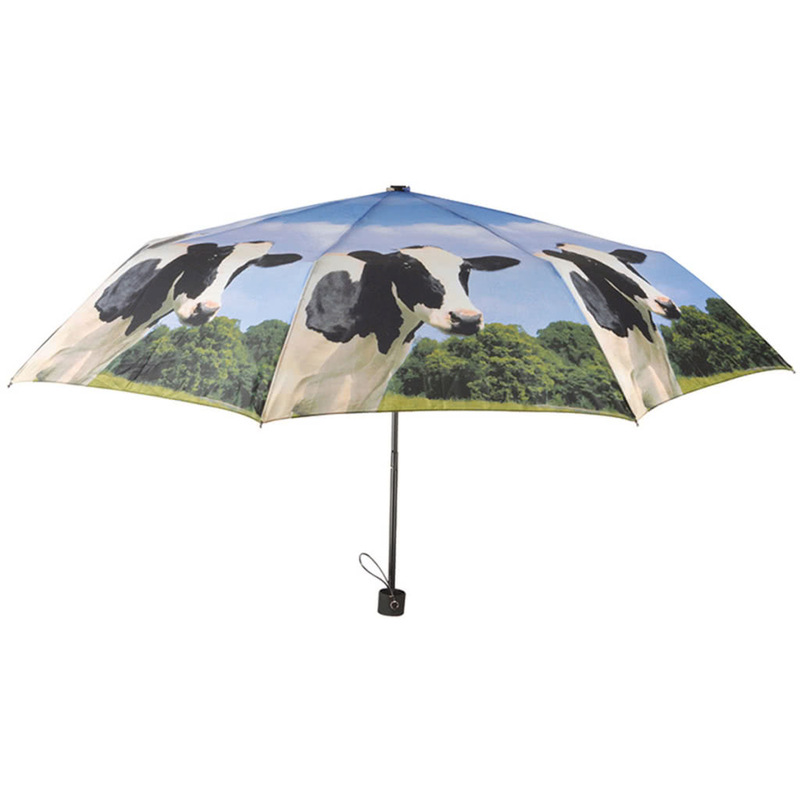 Купить Esschert Design Foldable Umbrella Cow TP157 по доступной цене в интернет магазине Tomtop с доставкой. 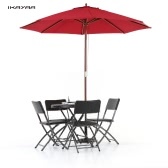 This collapsible umbrella TP157 from Esschert Design has a unique cow print and a durable construction. This collapsible umbrella TP157 from Esschert Design has a unique cow print and a durable construction. 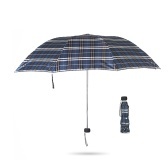 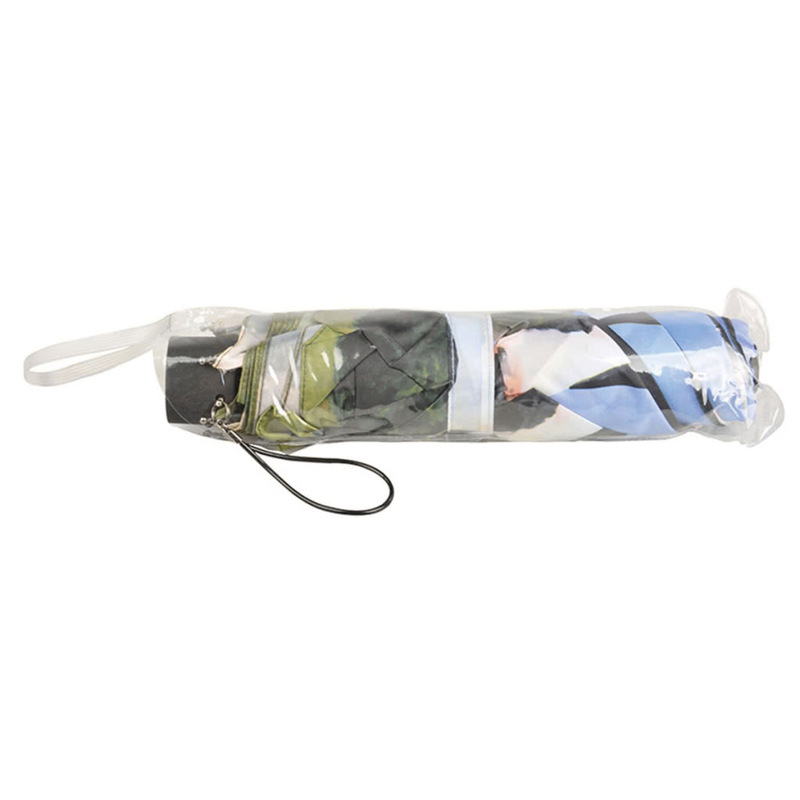 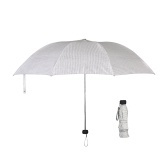 Thanks to its folding design, this umbrella can be easily carried along, and will fit in most bags. 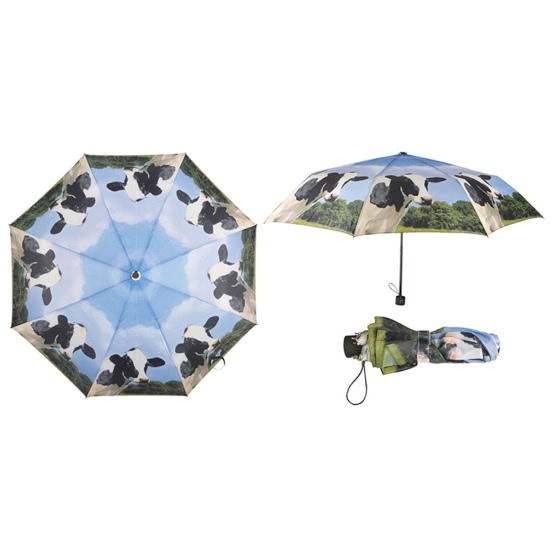 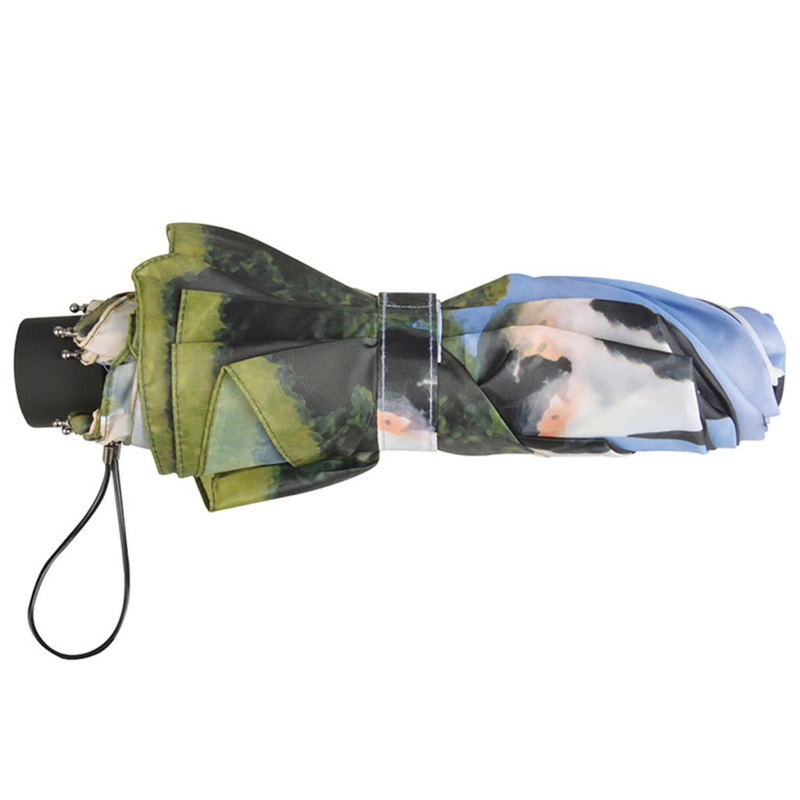 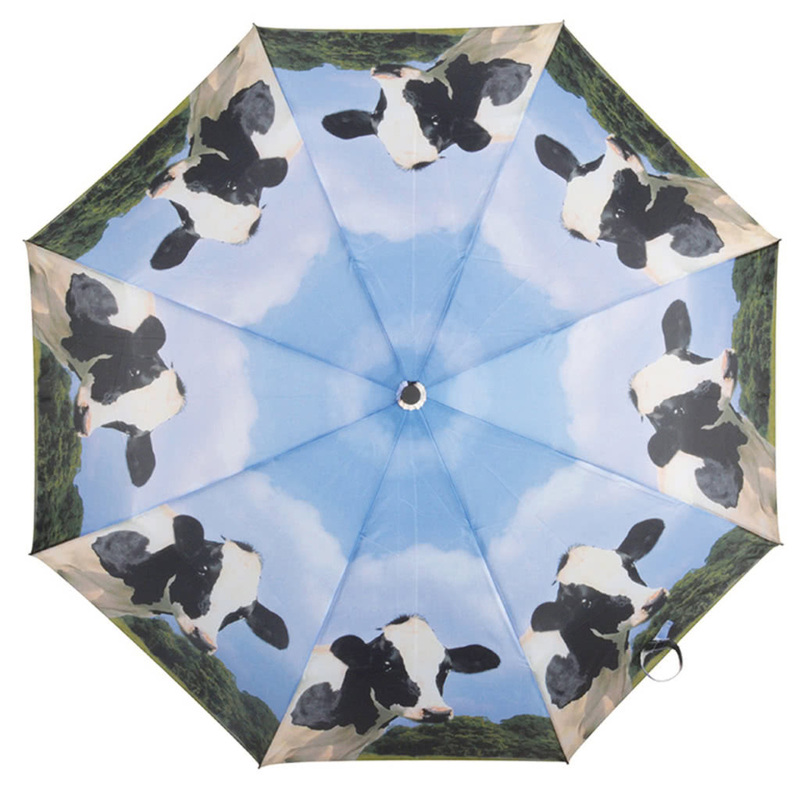 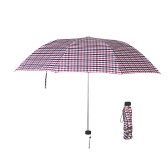 The unique cow print makes this umbrella a real eye-catcher!